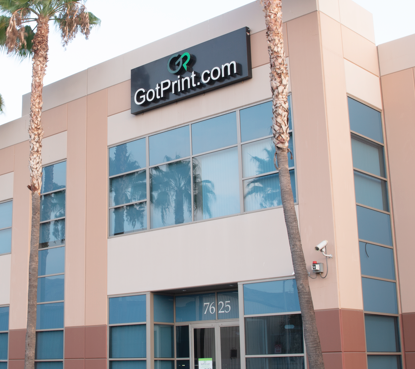 In 2001, GotPrint started out as a small, family-run business in Toluca Lake, California, with a goal that would soon become a tradition: to provide fast, economical, and convenient service without sacrificing quality. In no time at all, this steadfast tradition helped us evolve into a continually growing and dependable company. 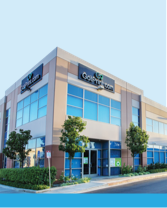 Just five years later, GotPrint moved from Screenland Avenue in Burbank to its present headquarters on San Fernando Road, where four buildings, encompassing about 110,000 square feet, support various departments including Customer Service, Accounting, Processing, Pre-Press, Press, Bindery, Quality Control, Direct Marketing, Mailing and Graphic Design. 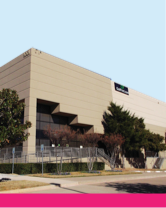 Since then, GotPrint has opened additional facilities in Kentucky and Texas, plus an international location in India. 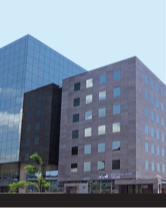 With these new locations and over 500 employees, we are able to cater to our growing customer base, while providing quality service and products at cost-effective prices. 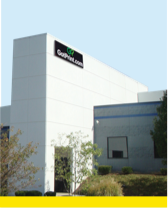 At GotPrint, we utilize the most modern and innovative equipment and products in the printing industry. We are proud of our state-of-the-art Heidelberg Offset presses, producing the highest quality, finished products that are also environmentally conscious. As an entirely web-based company - yet one with a personal touch - we focus on assisting consumers and small- and medium-sized businesses with their promotional needs. Ordering online, with the help of our friendly and knowledgeable customer service reps, has never been easier. 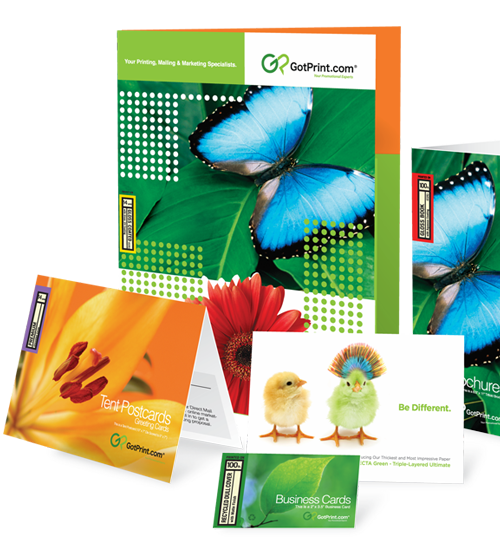 Every day, thousands of businesses and individuals trust GotPrint with their promotional needs, reinforcing the GotPrint reputation of industry leading quality, top-notch reliability, cost-effective prices, and a wide selection of services. We maintain high standards, excellent customer service and premium-quality products. We look forward to assisting you with all your printing, design, and marketing needs. *Note: Not all products are printed in the Northern Kentucky and Texas facilities.